So with all the new technology these days, it pays to keep up. 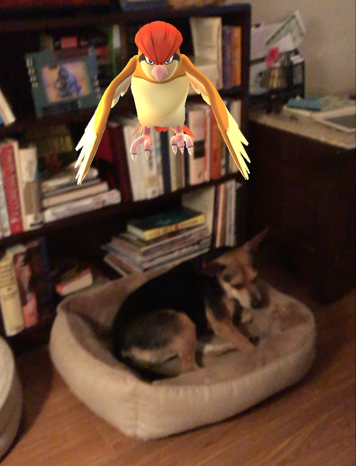 I kept hearing how dangerous "pokemon go" was, but I didn't know what it was. I knew it was a game and that my grandchildren were playing it. Teens who played pokemon while driving had accidents. Otherwise normal people forgot to look where they were going while they walked along trying to capture Pokemon. Ouch! The grandchildren began to ask me to drive them to the "gym" or take them to the pokestop to look for pokemons. It was only a few miles, so I did. I didn't get it at first, because they would say, "There is the gym and I foolishly looked around the neighborhood or park. No gym was there. I was not into the virtual world yet, for sure. Then as I watched I realized that for a person trying to control cholesterol, this could be helpful. the kids were excited, so I tried to drum up a little interest. I discovered that if I parked a little bit away from the "gym" or the pokestop, everyone got some exercise. They will walk a few blocks if they are out of pokeballs. 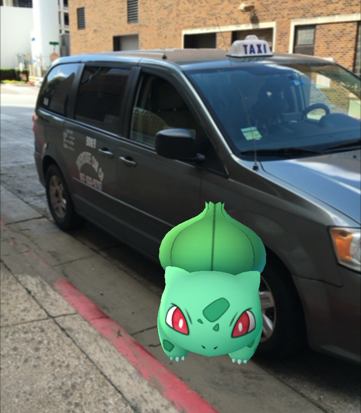 So, a bit reluctantly, I downloaded "Pokemon Go" on my phone--best thing I have done recently. Here is my catch of the day. 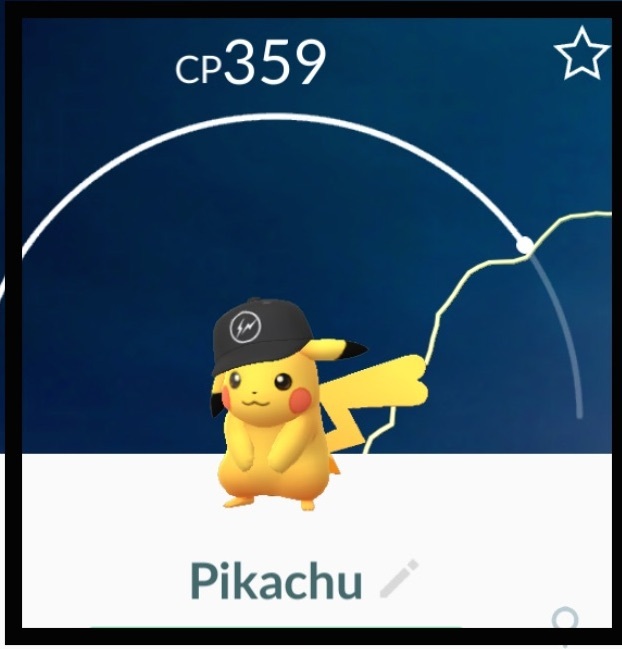 A cute pikachu with an "electric" hat. Sometimes when I am just cleaning house, I turn on Pokemon. Today I caught two of this cute little guy in my house. I have never seen a pikachu here before so be on the lookout. You never know where they will be hiding. I finally caught enough pikachu's to evolve one. Surprise! 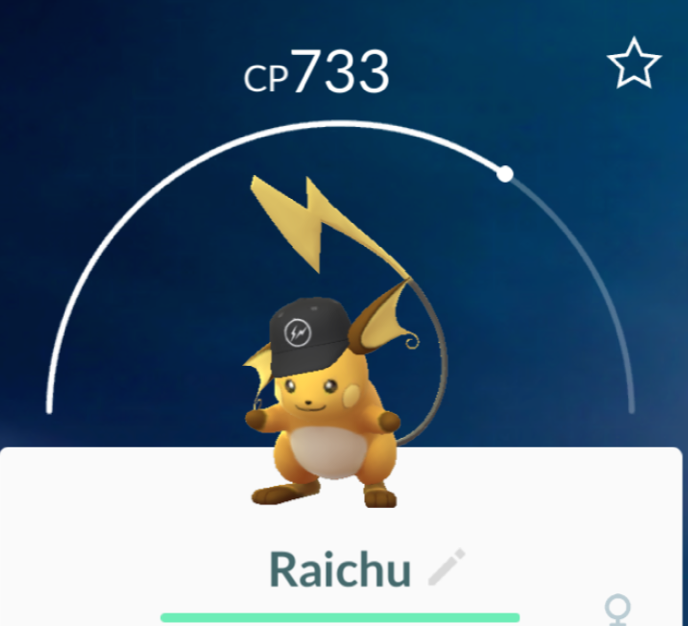 The Raichu also wa wearing a hat. It takes 400 magikarp to evolve them. 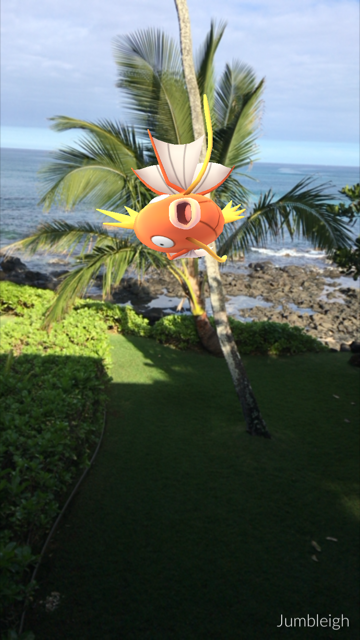 You can imagine my delight when I found them everywhere I have been in Hawaii. Anyplace close to water is a good place to capture them. 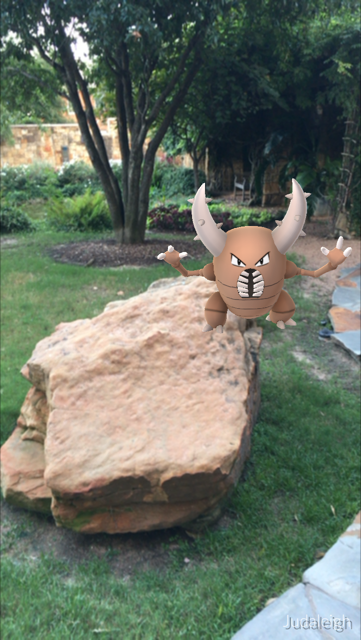 I have also seen more voltorb here and captured my first magnemites. There appear to be different pokemon that are abundant in different areas. 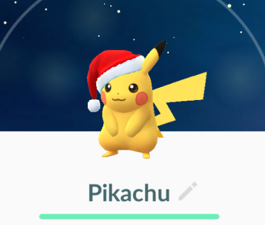 Today I caught a pikachu right in front of my mailbox and he was appropriately dressed in a santa hat. 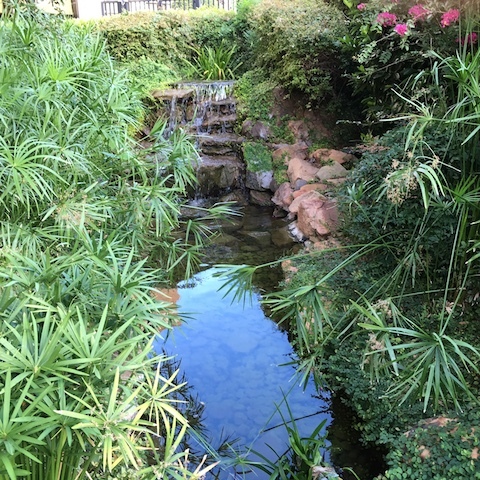 A peaceful garden to meditate in, catch a few pokemon or both. 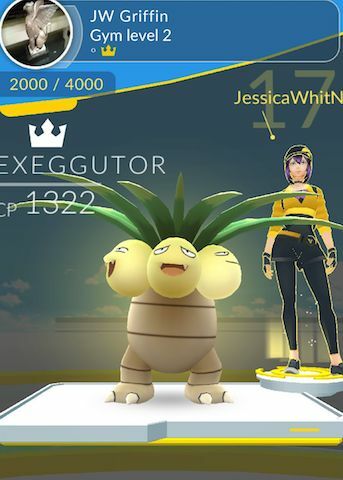 Jessica takes her pokemon to the gym. 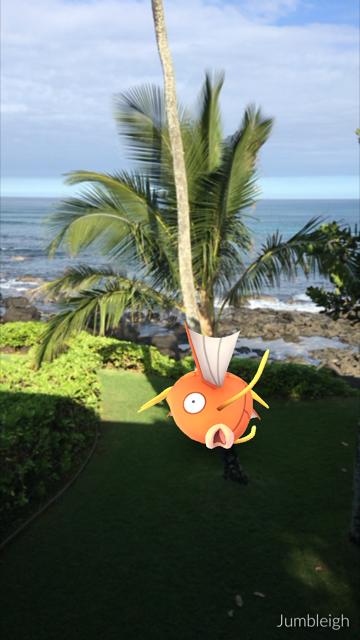 You can enjoy seeing pokemon in a beautiful garden. Were it not for the pokemon, I would probably not have found the garden. It was kind of contagious. 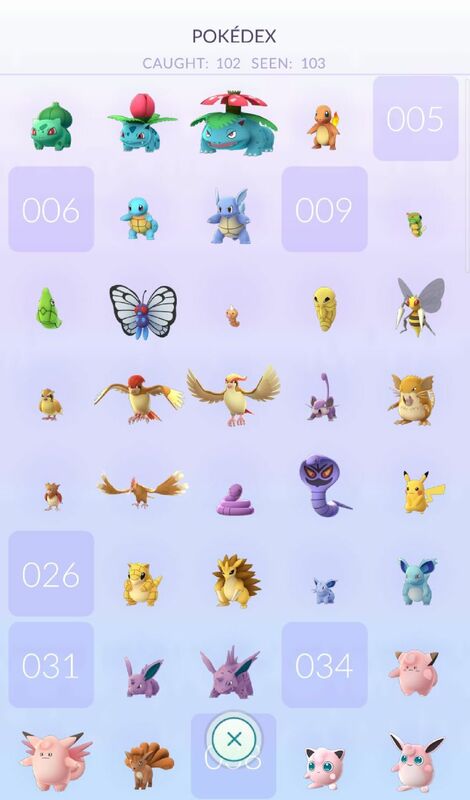 Soon I had caught 25 pokemon, even though my granddaughter assured me I was throwing the ball wrong. I am getting better. 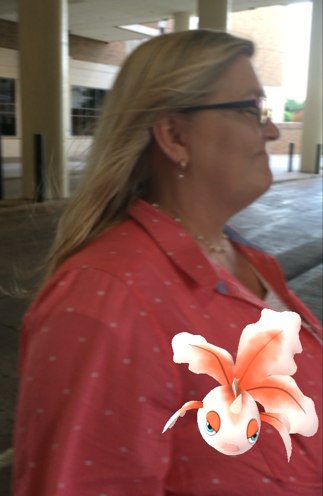 I was joyfully capturing pokemons until I ran out of pokeballs--a very sad thing. I am not one to spend money on games, so I waited for them to replenish. They didn't. My grandchildren explained that I needed to go to a pokestop. 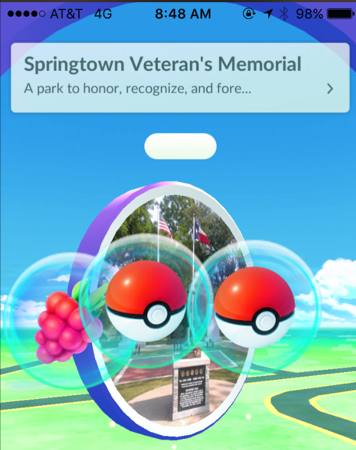 Now I can tell you where every pokestop in town is and where the ones at the hospital are (my husband had to be there a few days). It is kind of fun to catch those little critters. You can have battles with other pokemons. I am not sure how to do that yet, but I am willing to learn. You have to go to a "gym" for competitions. It is next in my training when I level up enough. Stair climbing is good for the heart and cholesterol levels. 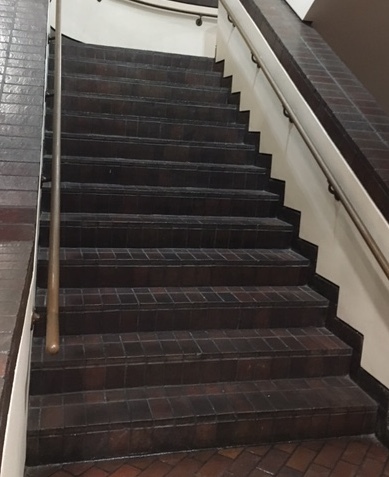 Before Pokemon, would I have climbed these stairs? No way! Now, I have to go up even though there is another flight at the top of this one, because there is a Pokestop at the top. Who knows what may be lurking on the stairs waiting to be captured. After about five minutes, I can climb those stairs again and get even more pokeballs. Hey I am going to be more fit. When I start going to the "gym", that will get keep me moving also. Some of them would make good pets. I could be reading a book, but I am walking. 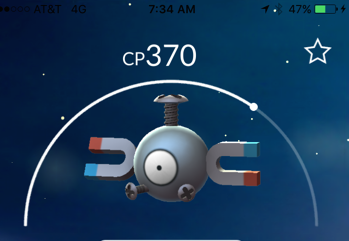 I couldn't get this one as I had no pokeballs. Pokemon is fun. It is good for children, teenagers, and older folks like me. Learn something new, it will keep you young, healthy, and alert. "Pokemon Go" is one way to get that exercise and fresh air. 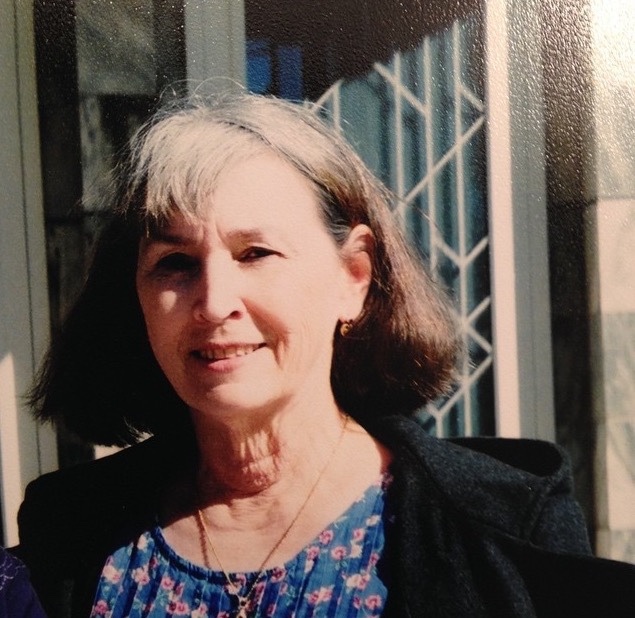 Even at 75 years old I am learning new ways to keep my body and mind moving. There may be others, but right now I am enjoying Pokemon. If you are not, join me. 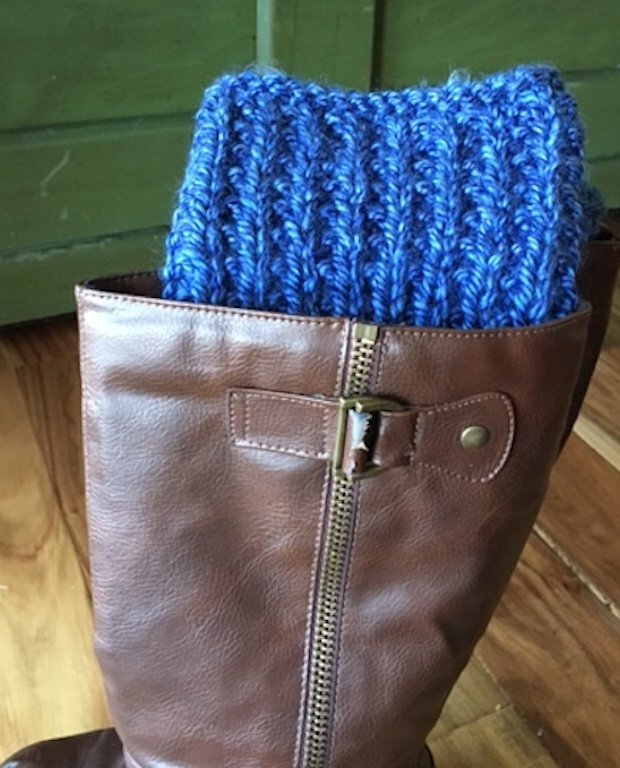 Be a Pokemon Grandma or grandpa or mom or dad. It is fun! It is healthy. Best of all, your children or grandchildren and their friends will think you are cool. Is this why pets seem to bark at nothing sometimes? I just found out a way to get more candy for a particular pokemon. If you have a pokemon and you don't seem to be able to find more like that pokemon, you won't get more candy. What you can do is pick him for a buddy. Just click on your avatar and then click in the lower right hand corner. You will then see how to pick a buddy. I think you can give him a nickname, but I didn't. Then you just walk. Every time you walk a certain distance (which varies with different Pokemon), you will get a candy. 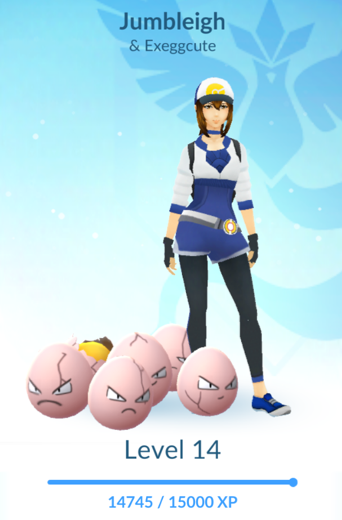 I only need a few more candies to evolve my exeggcute. There is so much for me to learn about Pokemon. Tell us about your pokemon adventure stories in the "tell us your story" section below, and upload your favorite pokemon pictures. 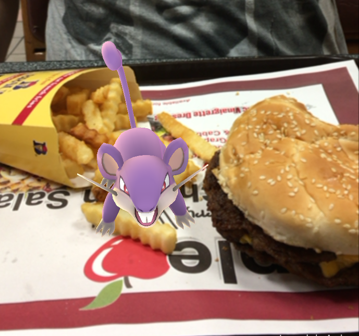 Have you had any interesting experiences while chasing pokemon? That would be interesting for us to learn about. 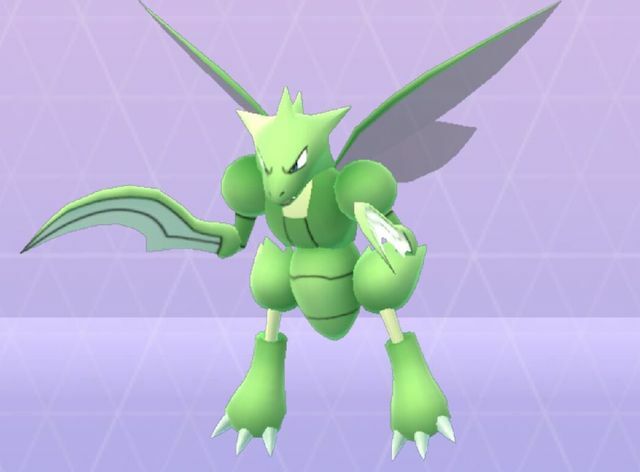 Share your pokemon pictures and thoughts! Add comments and pictures below. "You're never too old for Pokemon,"